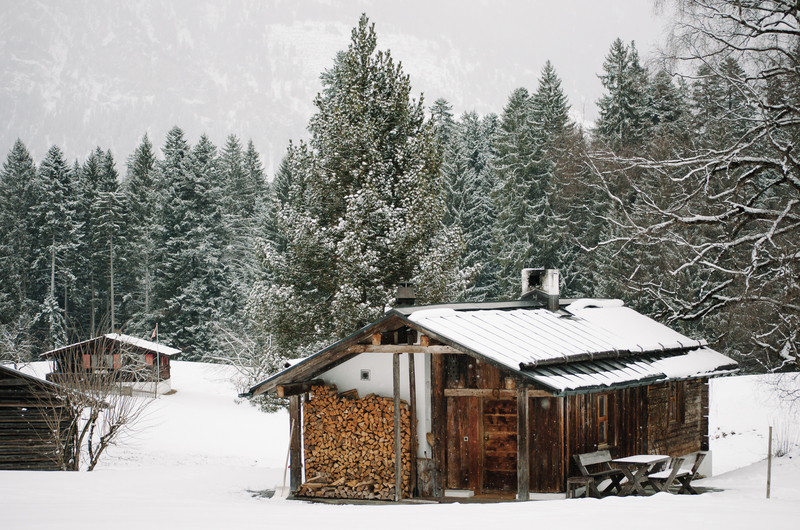 Switzerland has many great areas to visit in winter and in summer. One of those beautiful areas is Laax in Graubünden. 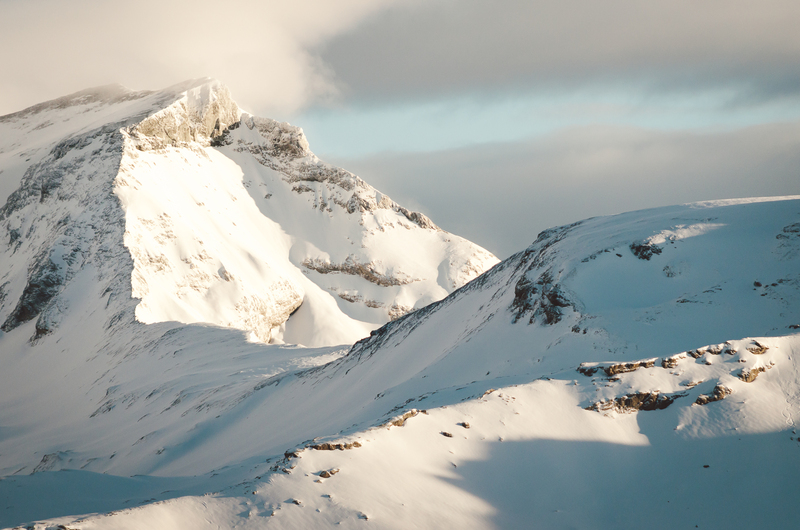 You’ll find a ski area known for its freestyle activities surrounded by the beauty of the Alps. 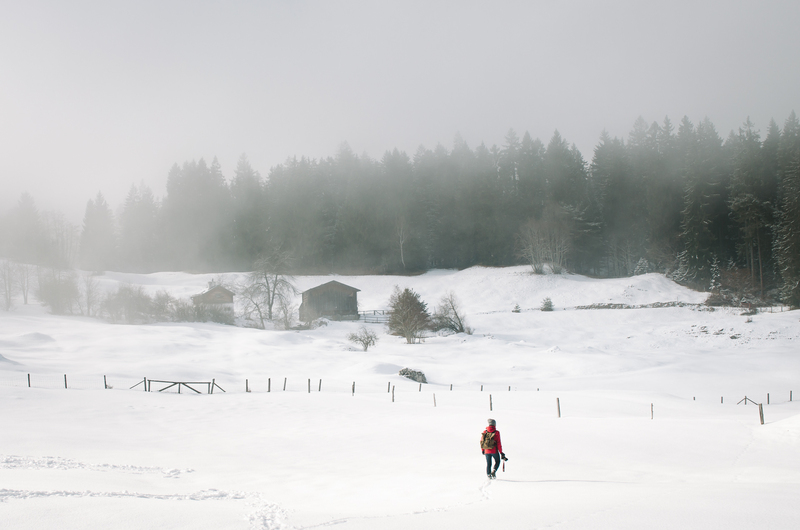 Laax is a perfect place in winter to ski, to snowboard and to hike! You can find Laax in the province Graubünden. From the village you’ll have a view of the Signina mountain group and the Flimserstein. 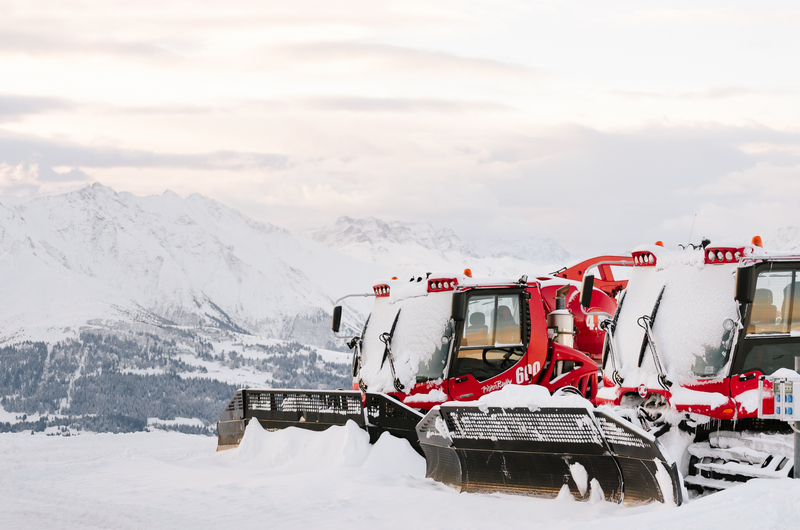 Laax offers 235 kilometers of slopes, 4 snowparks and the world’s largest halfpipe. It has modern chairlifts and gondolas, some of them are designed by designers of Porsche and Ferrari. One morning it was arranged to go up with the first gondola ride of the day. The result was a magical sunrise at Crap Sogn Gion! 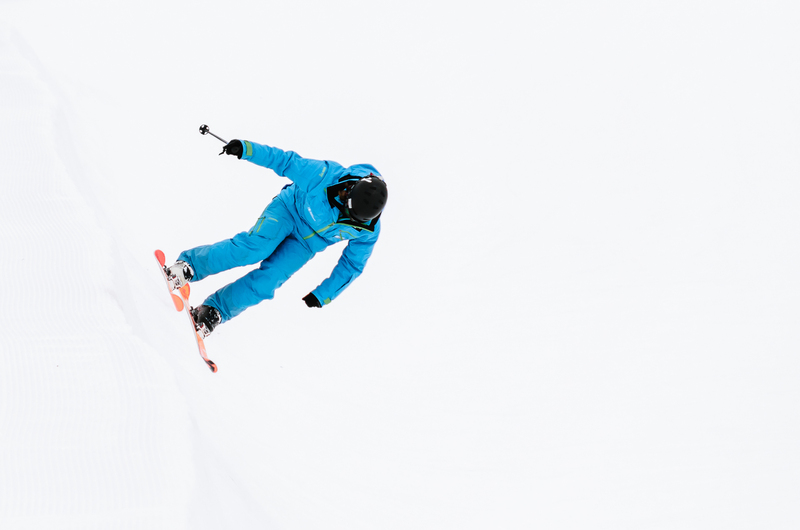 Laax is home to the largest halfpipe in the world and you can find lots of facilities for freestyle skiing and snowboarding. There even is a Freestyle Academy where you can practice your tricks indoors. Every year Laax is host to various international freestyle contests. Because of the focus on freestyle you’ll find lots of young people in Laax. However, the skiarea is also very suitable and inspiring for families with children! If you want to eat a delicious typical Swiss cheese fondue you can go to Tegia Larnags. You’ll have to walk up the mountain a bit, but after dinner you can sledge down the slopes back to the village (which was a lot of fun)! Another great experience was the visit to the Travelling restaurant; a pop-up restaurant which was located in the gondola hall for one month. The host of the restaurant was dressed as a bell boy (see here) and one time during the evening he drove through the restaurant on an old motorbike. This very cool, weird and hip restaurant with amazing food really showed that Laax is more modern than most other villages in the Alps. 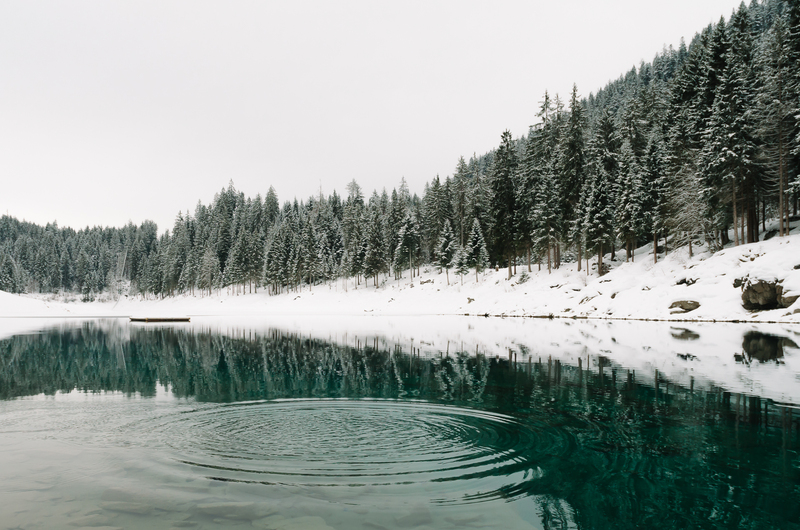 If you spend your time in Laax you should definitely go and hike to Caumasee and Il Spir. You’ll encounter a beautiful blue lake, enchanting forests and the little Swiss Gran Canyon! This hike normally takes about 2 to 4 hours to walk. However, if you are into photography the way we are it can take about 8-9 hours! Because of the beauty it is totally worth it to take your time, enjoy the view and take photos. The hike is at medium level and the path is easy. You don’t need any special equipment. 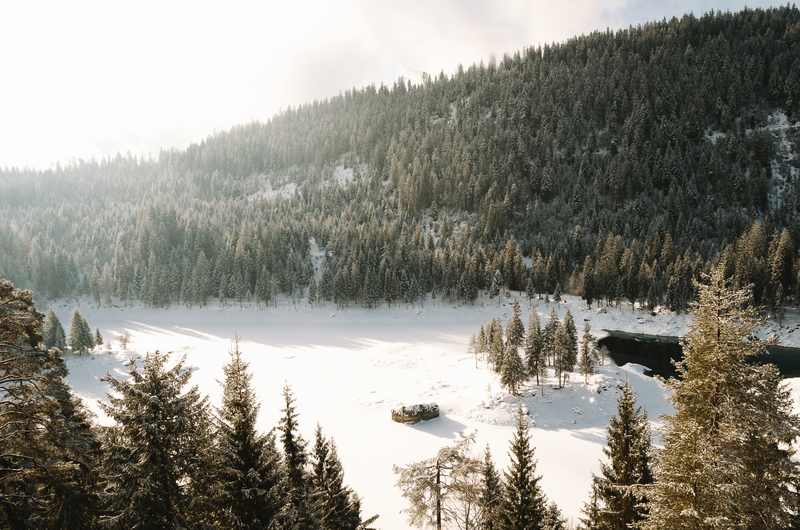 The hike starts at Flims Waldhaus and first leads you to the blue watered Caumasee, which is situated amidst a huge forest. 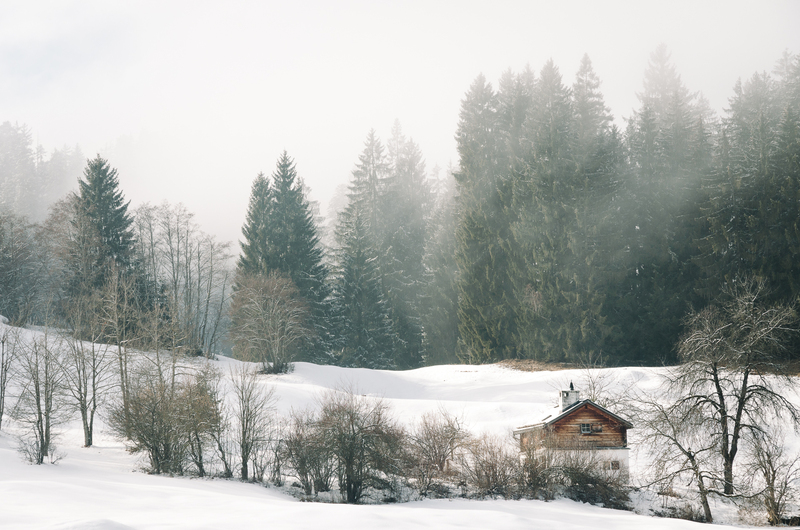 This place is perfect to make photos and is even prettier if you’re lucky enough to have a layer of fresh snow. 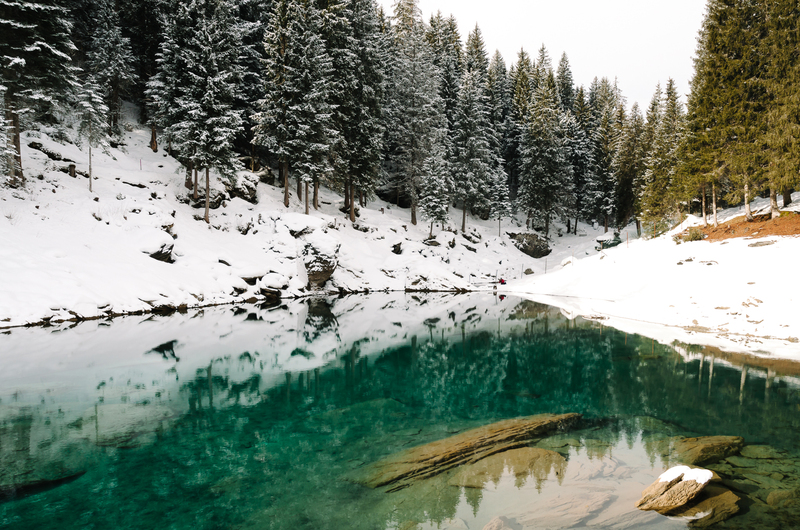 Don’t be surprised if you’ll encounter an old man taking a swim in this lake in the freezing water (true story!). Finally you can walk towards the viewing platform “Il Spir”. 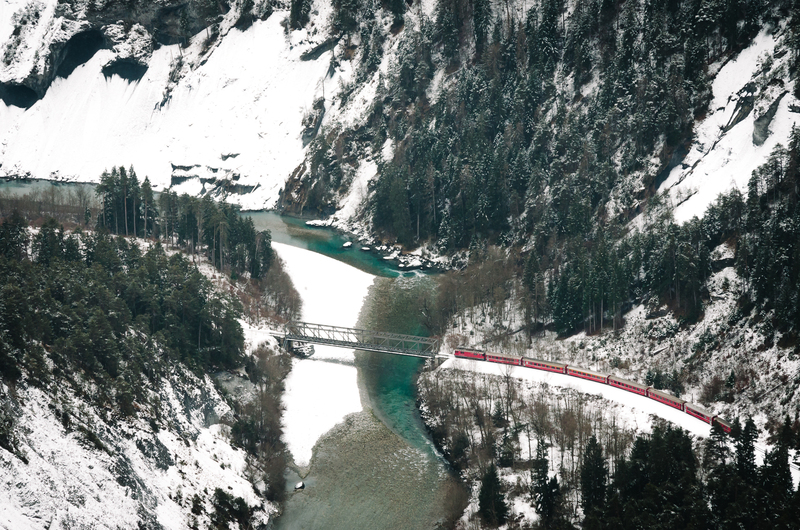 From the platform you have a great view over the Rhine Gorge, which is also called the little Swiss Gran Canyon. 400 Meters below you can see the river Rhine and also a railway track of the Rhätische Bahn. 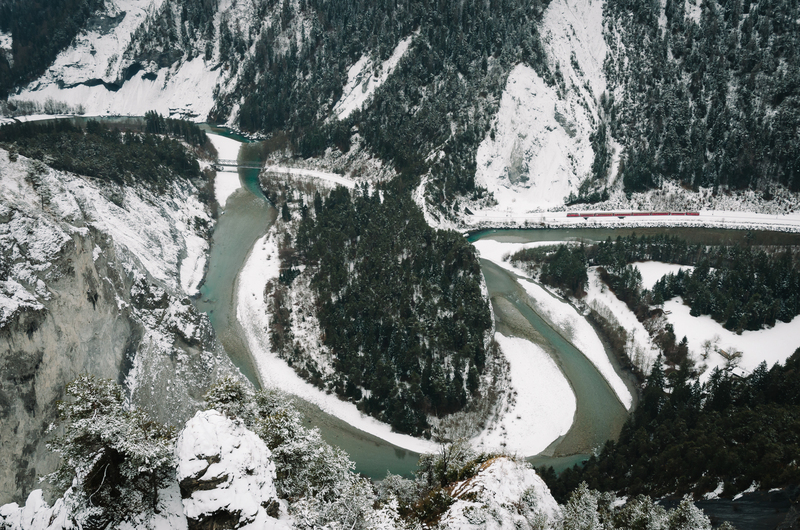 If you are lucky you can shoot a photo of a red train passing by. 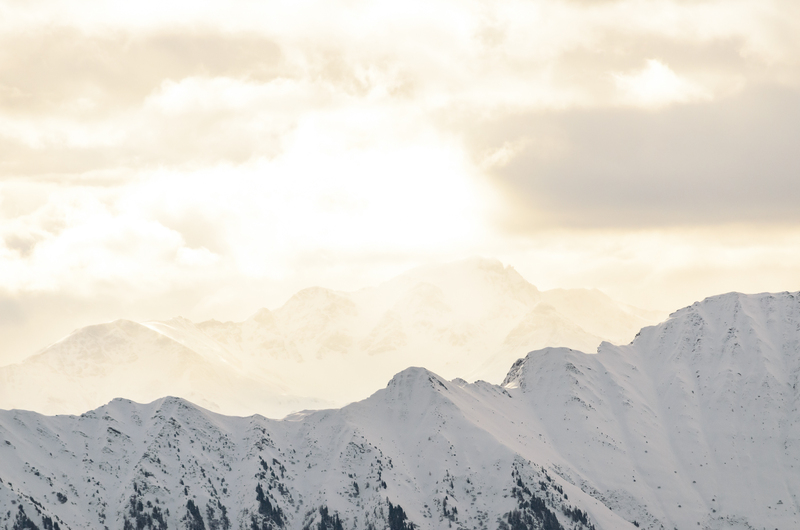 To sum it up, Laax is a great place to ski or to snowboard. 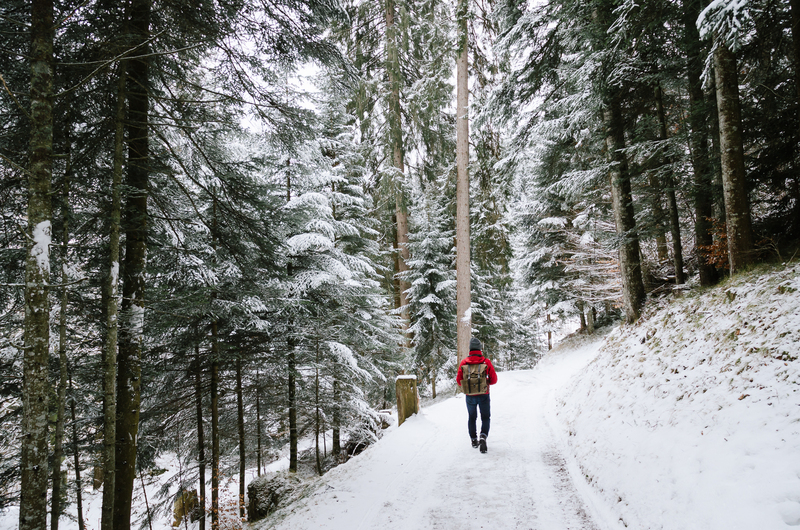 Next to that there are also some amazing winter hiking opportunities among the majestic Swiss Alps. 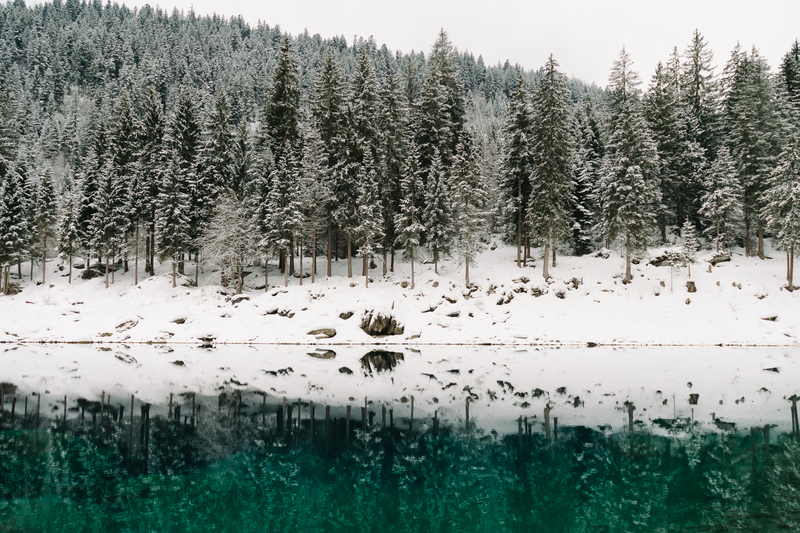 Laax is a modern town with a great vibe and definitely worth a visit! 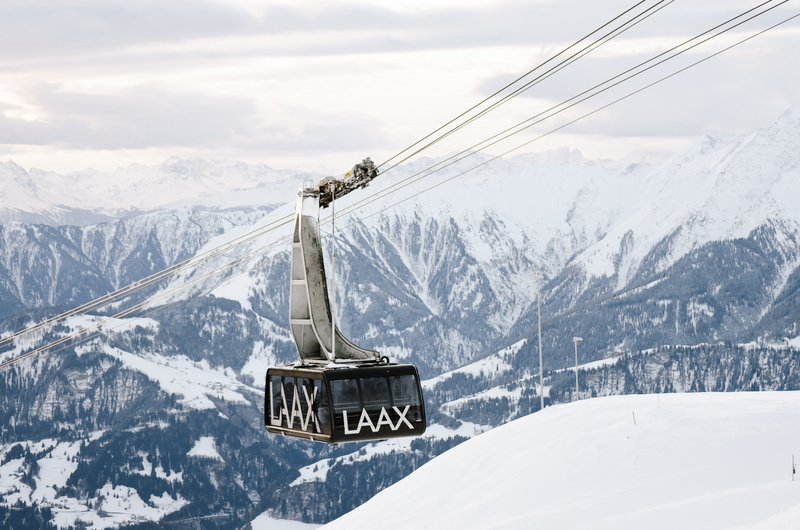 Share your experiences with us if you have been to Laax, we would love to see your photos! Who took these photos? I’d like to purchase one. I took these photos. If you’d like to purchase one then please send an email to herbertschroer@gmail.com and let me know which one you’d like and for what purposes.